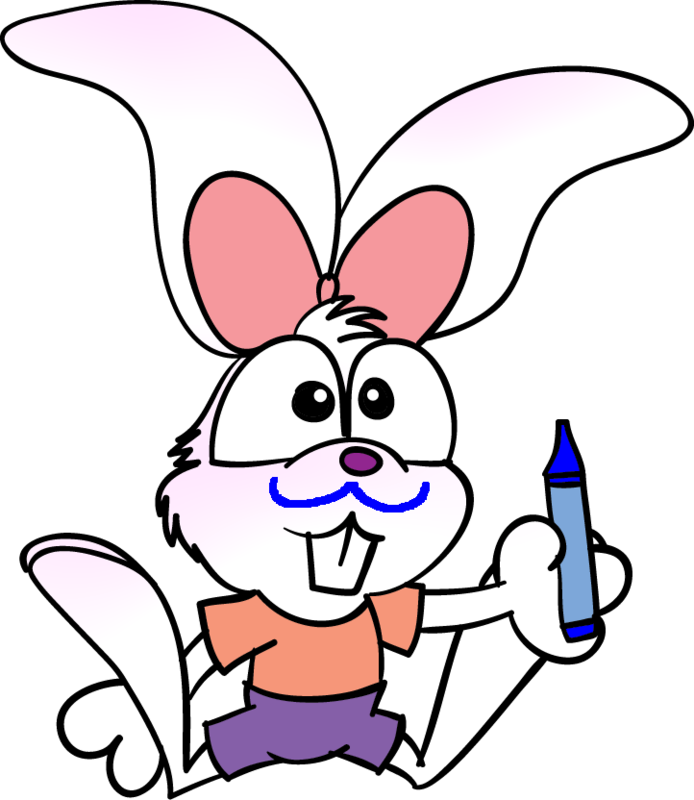 One of my favourite childhood memories is drawing a blue moustache on my face in crayon. That is, until I realised the crayon I was using had toxic chemicals in it. I was not at all well after that. Always read the box, kids!